A new trailer has been released this week for the upcoming 20th Century Fox Marvel movie which covers the next chapter in Wolverine’s story and is aptly named Logan. 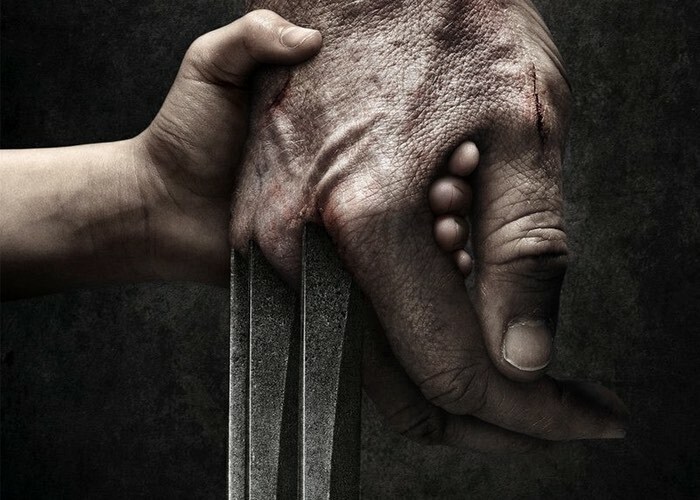 The Logan movie will be launching onto theatre screens worldwide next year on March 3rd, 2017 and stars Hugh Jackman, Patrick Stewart, Richard E. Grant, Boyd Holbrook, Stephen Merchant and Dafne Keen. Logan will be the 10th X-men film in the series and is loosely based on the comic book series Old Man Logan by Mark Millar.